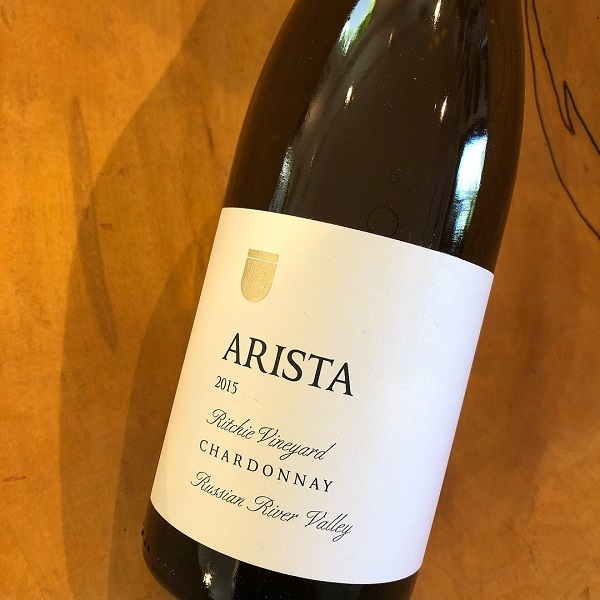 The 2015 Ritchie Vineyard Chardonnay is a rich, layered wine that showcases the quality of this Russian River Valley grand cru vineyard. On the nose, the wine displays aromas of wet granite, brioche, orange blossom, lemon oil, grilled pineapple and baking spices. On the palate, the wine is silky and rich, with notes of pear nectar, lemon butter, mango and panna cotta. The wine has an intensity that builds on the palate for several seconds, peaking with a stony mineral note. This Chardonnay has incredible density and length, with layers of flavors unfolding on the palate for a full minute.